By way of first notions of gold in Arizona, our earliest associations are with Coronado's search for the Seven Cities of Cibola in 1540. It was here that a city of gold supposedly existed, but turned out to be Native American huts of mud. The village, to this day not discovered, is by way of old writings supposed to be about 30 miles west of current day Safford, AZ. The search for gold continued north to the White Mountains and Colorado Plateau of Arizona, then through New Mexico and the area around Albuquerque, on to Texas and up to central Kansas. In 1541, an Indian in Texas told of a city called Quivara that had unimaginable treasures, relating that "trees hung with golden bells and people had pots and pans of beaten gold." Finding no treasure, ironically, Coronado's men left their own "gold" for future prospectors to find. In disgust at finding no gold treasure at Quivara, his soldiers removed all of their armor throwing it to the ground and abandoning it. Archaeologists later found these buried antiquities, thus proving the story to be true. 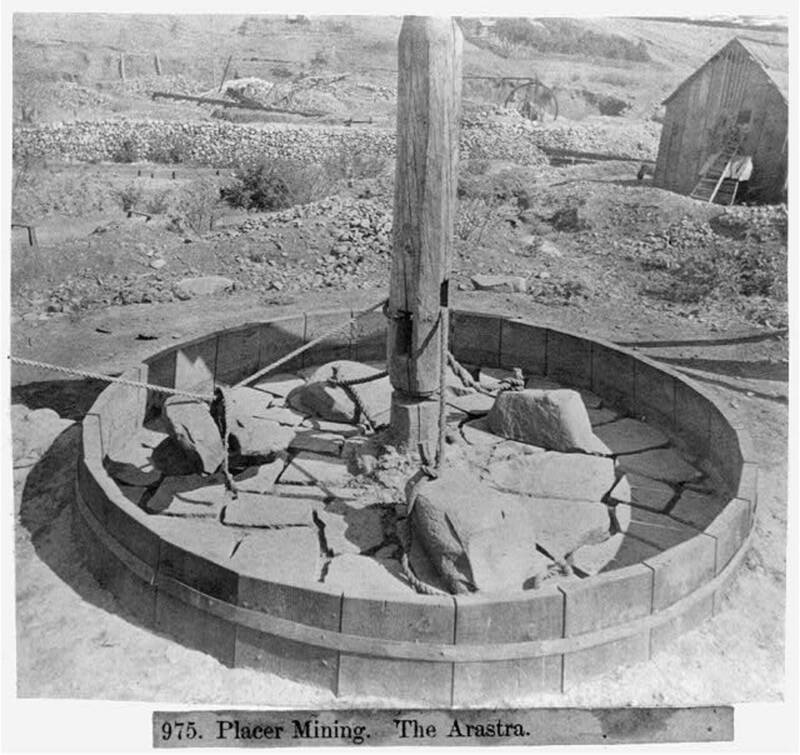 The history of gold mining in Arizona in the 17th and 18th centuries has been difficult to compile. Spanish and Mexican miners were successful in mining silver, but they found little gold. There is history of Indians working placers in southern Arizona and bringing the gold back to churches for use there, but it is speculated that that was a small amount. 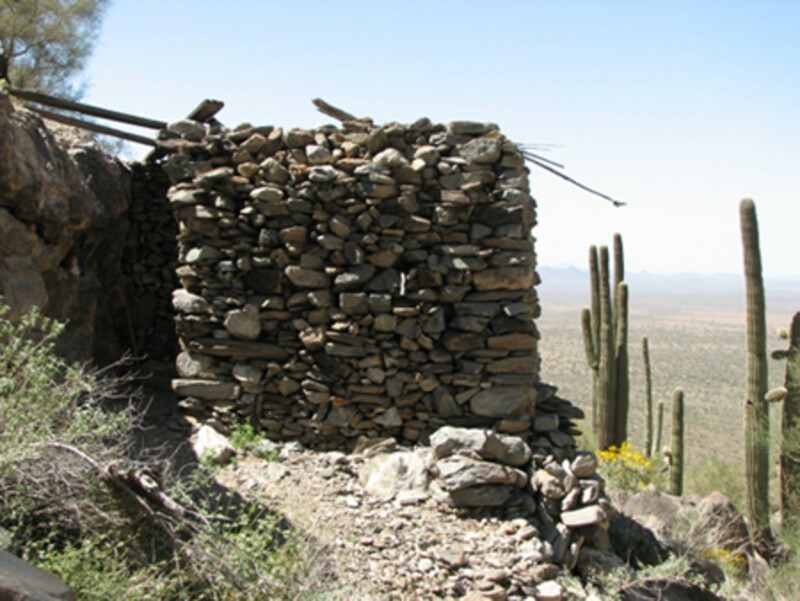 Father Kino who explored the area and set up missions from 1687 to 1711, used the term "mina" in his writings when in what is now Santa Cruz county, Arizona. It meant mine but could also have referred to a newly discovered deposit that was not worked. This part of Arizona had yielded silver but not much gold. And what are believed to have been mines of the period have been found throughout Arizona south of the Colorado plateau, but verifying what was mined and whether or not they were mines or wells has been difficult. 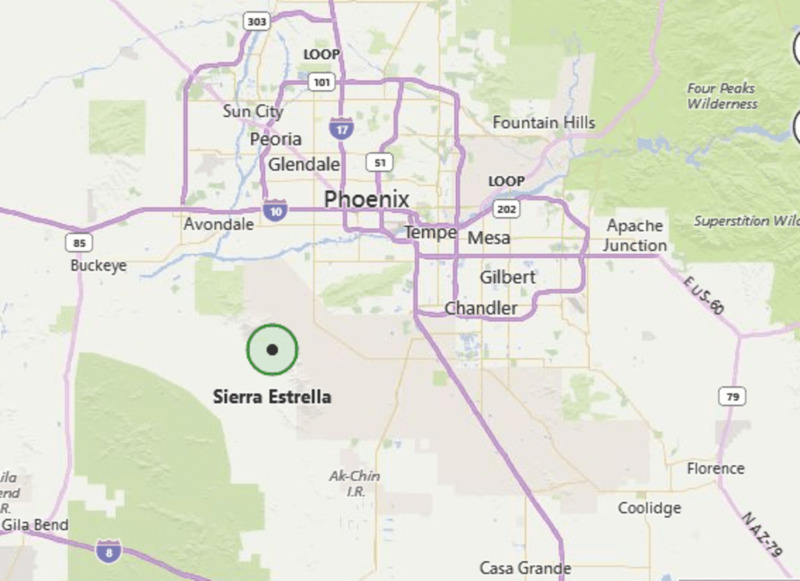 The Sierra Estrella Mountain Range is about 20 miles long and about 15 miles southwest of Phoenix. There are a plethora of legends about gold mines in this area. Unfortunately, hard facts required for substantiation are few and far between. Climbing up the side of a mountain in the Estrellas there is an area where there are some corrals, a stone house, a well, and a mine shaft. 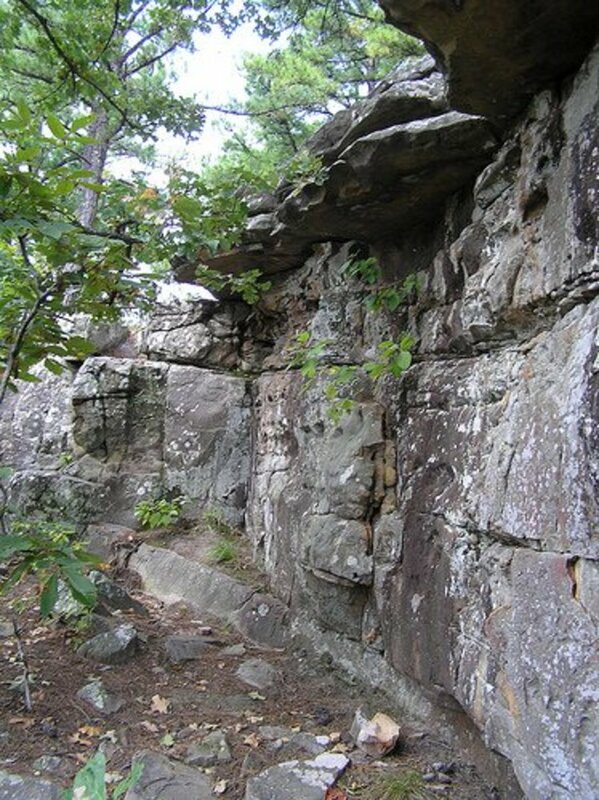 It has been theorized that this was an 18th-century Spanish mine worked by Indians since there is no evidence of explosives being used to blow out the rock. Europeans would have probably built shacks or used tents, and used explosives. The shaft is vertical, also unusual for white miners. There are also stone walls placed strategically. The Apache and Navajo were always a threat to miners and settlers. 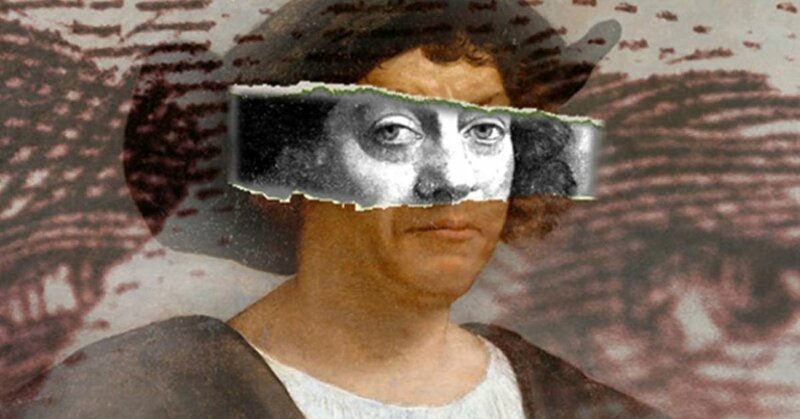 The Indians learned to dislike the Spanish due to the abysmal treatment they received. No old writings have been found to credibly document the site's ownership or history. Some speculate that this site was a gold mine; others give more credence to the possibility that it was a silver mine. An 1884 history of Arizona by Elliot claims that as early as 1774, placers in the Quijotoa district were mined by a Spanish priest. This area is 70 miles east of Tucson. 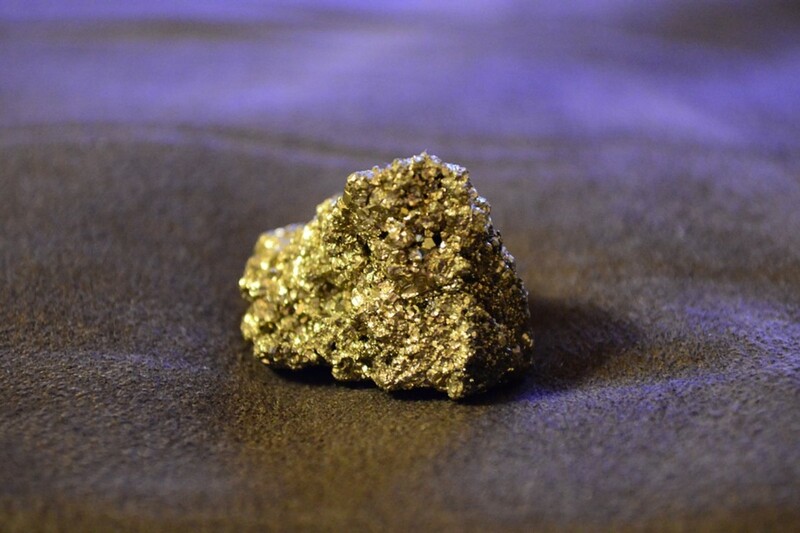 As for the real yellow stuff discovered by real prospectors in the Phoenix area of Arizona, the best source for information is from goldfeverprospecting.com. "South of Phoenix by 9 miles, in north part of the Salt River mountains, the Max Delta Mine lode gold can be found. If you go out 18 miles in north foothills of the Phoenix mountains, the Winifred district, the Jack White Mine produced lode gold. If you go northwest 45 miles, along San Domingo Wash for 6 to 7 miles, you will find the San Domingo placers. Along Old Woman Gulch, a south tributary, large placers operation with large, coarse gold nuggets. In all area arroyos and gulches, in black sand deposits placer gold can be found. In the lower country gravels, often in black sands, placers contain finely distributed gold." Through 2012, Arizona had produced more than 16 million troy ounces (498 tonnes) of gold. North of Tucson, Arizona lies the Santa Catalina Mountains, named by Father Eusebio Kino, a Jesuit Spanish priest in 1697. It is in these mountains that there is evidence of Native communities and many abandoned mines. And it is here in these mountains on the northern side that one of the greatest stories of lost Spanish mines takes place. By way of introduction, a bit of history is in order. The king of Spain Charles II sent military units with religious orders for protection. They were also charged with surveying the Pimeria Alta, or Southern Arizona. It is fair to say that the king had visions of fantastic hordes of gold and silver wealth (based on the tales that were sent to Spain from Mexico). Another part of the military's duty was to find indigenous mines, placers, and evidence of undiscovered minerals. The maps and information that they compiled would be indispensable to getting a foothold in Arizona. The legend of the Iron Door Mine goes something like this. 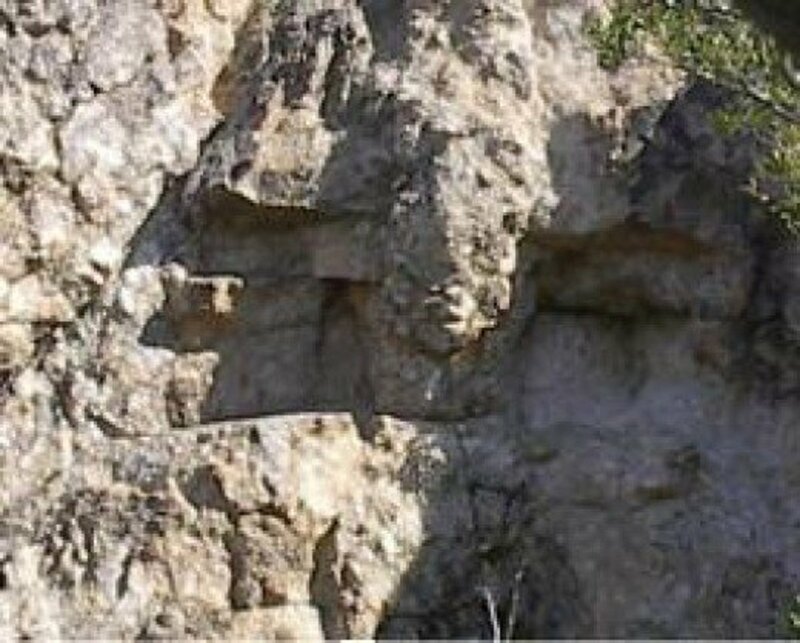 Jesuit priests wanting to produce gold for church and state discovered a rich area with veins of gold like grape vines. The Pima Indians had stories of such a place and the Spanish followed up. 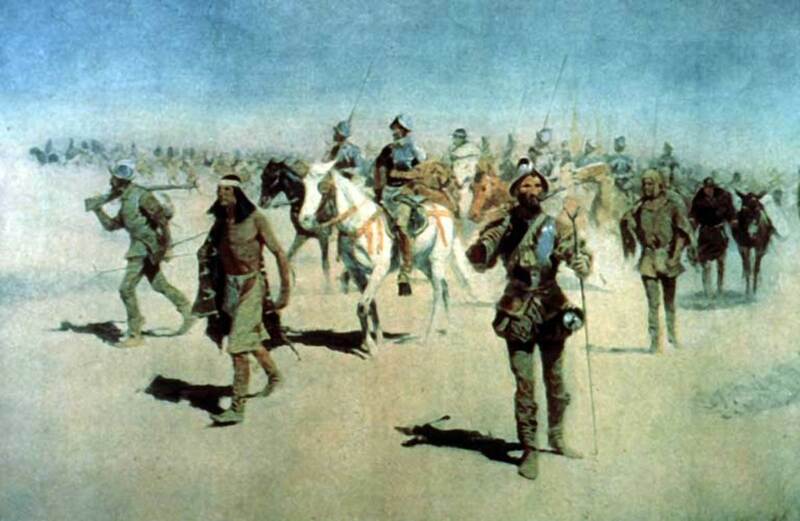 The Pima Indians were worked mercilessly by the Spaniards in an effort to maximize gold production. Arastras, still evident today were worked long hours by burros tended by the Pima. In 1767, the pope recalled the Jesuits because of Indian revolts and reports by some Spanish that the treatment of the Indians was inhumane. In an attempt to hide the mine and its magnificent treasure, an iron door was placed at the entrance and bolted into place. So if you are highly motivated to climb and hike the sheer rock faces to the iron door, you probably want to look for tangled vines, Manzanita growing from the rock, and serpentine roots covering a rusty metal door. Don't forget that there will be some 200 years of earthly erosion at its foot and nearby. I have heard that there is a kernel of truth to all myths. And with respect to lost Spanish mines in Arizona, there are frequently true golden connections. 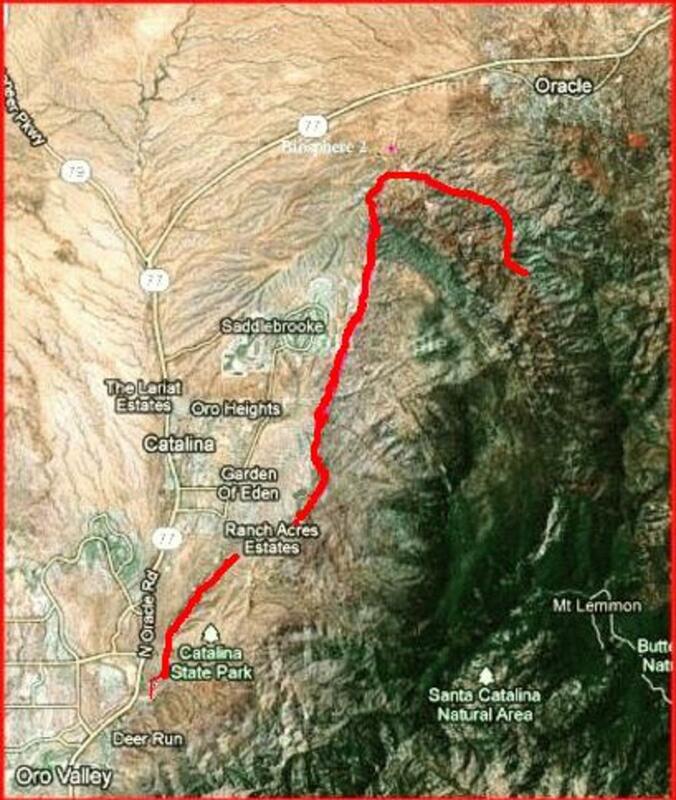 At the foot of the western side of the Santa Catalina near Pusch Ridge is a primary watershed. The gulch, the Canyon del Oro, has at its foot a waterway known as the Canada del Oro creek. It is fed by rain and snowmelt running down the north face of Mt. Lemmon. The creek runs north towards the mining town of Oracle and then turns south running through the town of Oro Valley and on to Tucson via the Santa Cruz River. 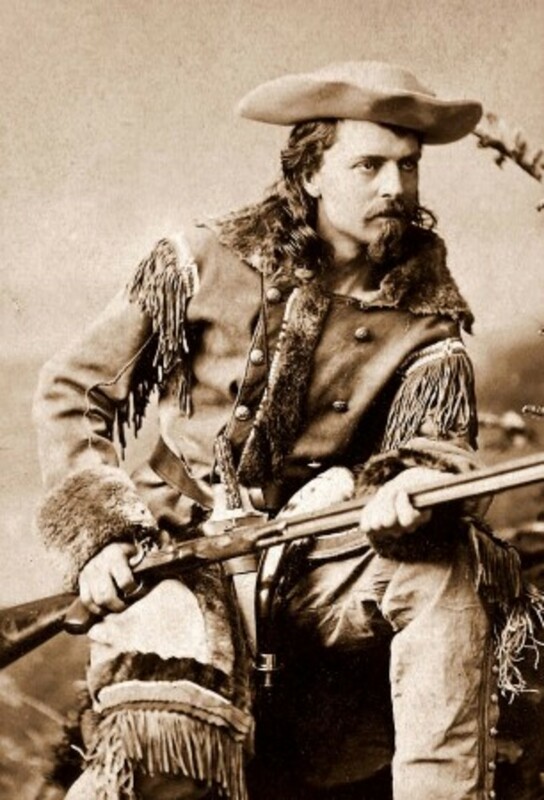 Since the 17th century, prospectors have discovered gold placers in the Canada Del Oro. There are gold mines near Oracle and the Santa Ritas where I have wandered on many occasions. I have been lured by the tales and the immense beauty of this area, and to be honest, I have not found placer gold there. I do know people who have. But if I have not whetted your appetite (assuming you have gold fever; I do), let me but list the gold mines active and inactive in the vicinity: Pontatoc Mine, Gold Channel Placer #1-36, Van Ricken Claims, Alder Canyon Placers, Bluff Mine, Copper Mountain, the Catalina, Daily Mine, Sanderson Mine, Single Jack Nos 1and 2, Stratton Mine, Taylor X Claims, American Flag Mine, Bear Cat Claims, Burney Mines, Campo Bonito District, Canada Del Oro Mine, Cody Tunnel, Cruze, Halloween and Spook Claims, Hot Boy, Little Mattie Claims, and more. Arizona ranks eighth among the gold-producing States. In terms of value, gold is second to copper as the most valuable mineral mined in Arizona. Arizona is the state with the second lowest percentage of water area in the United States. Historically, this has been a hindrance to gold mining in Arizona, even to the present. 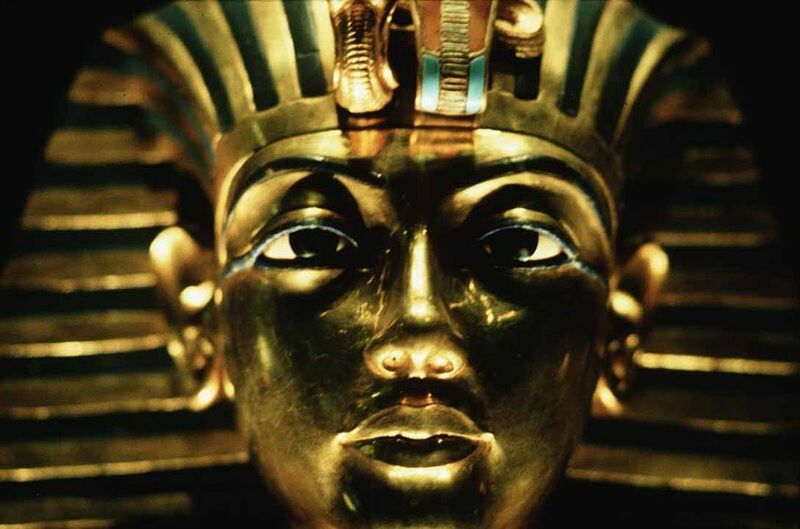 All methods for extracting gold require large amounts of water. Even though much of Arizona may hide gold, the unassuming prospector needs to plan carefully for water for personal consumption. The desert heat in summer can be unbearable to many. In fact, most local amateur prospectors stop searching for gold in June and don't pick up again until October at the earliest. We also have rattlesnakes, scorpions, Gila monsters, and poisonous spiders along with other unusual critters. The nice thing is that they dislike humans as much as we dislike them. Being aware of where you walk and reach, and how close to the ground you sleep is advised. Cactus and a myriad of sticky vegetables can wind up a problem. Focus on what is ahead of you when trekking. Arizona is a gorgeous place to be for a prospector, and the Spanish legends, the lore of the Old West, and the wide open expanses can be magical. Be well-prepared before embarking on a gold-hunting expedition. Let friends know where you are going, contact the search and rescue and leave your destination, make sure you are using a well-maintained vehicle, and don't forget your cell phone. These are my recommendations from a guy who loves his home, Arizona. Yep - weekend availability does limit. May I suggest you check out YouTube. Use the search terms "Arizona mine exploration". This will get your juices going and when you have a chance to explore on your own you will have some locations. Arizona has some 100,000 mines, mostly abandoned that are not blocked. Read up about safety. If more interested in finding your fortune, 99% of the time you will be disappointed. Go out with the idea of having an adventure and enjoying the outdoors. If you find some gold or silver, you will have a really good story on top of that! Be careful- have fun, and good luck.